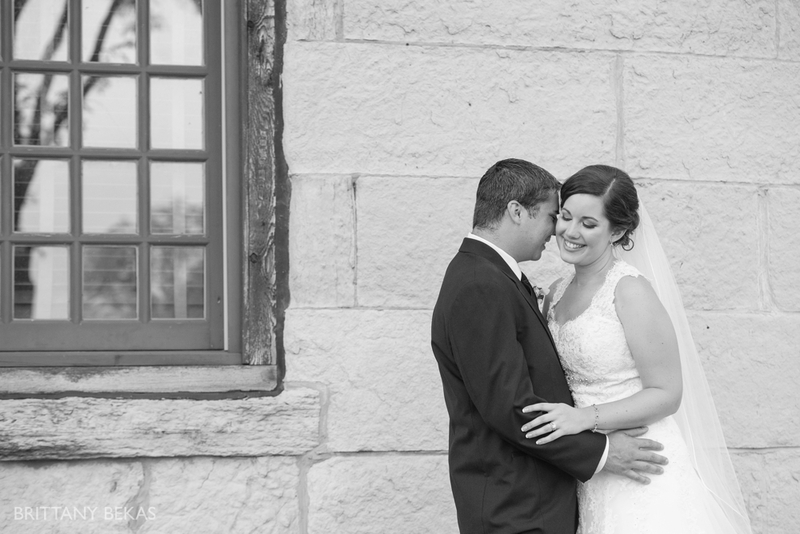 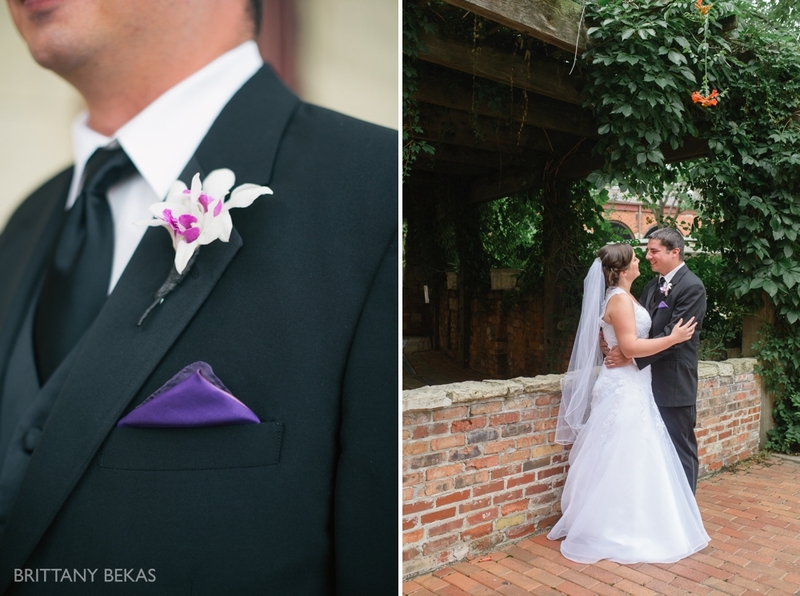 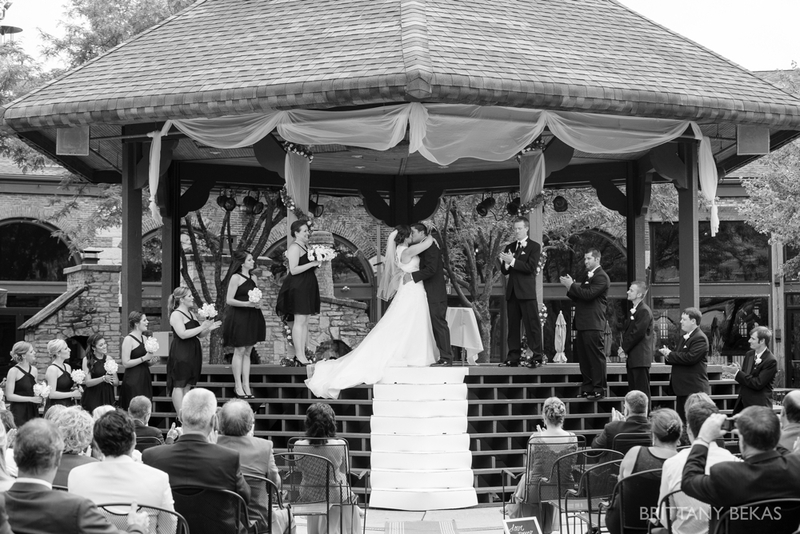 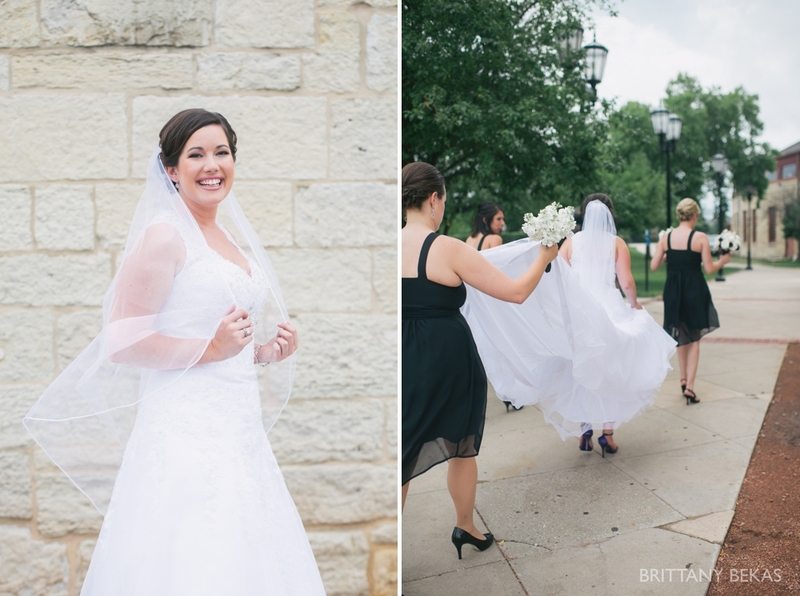 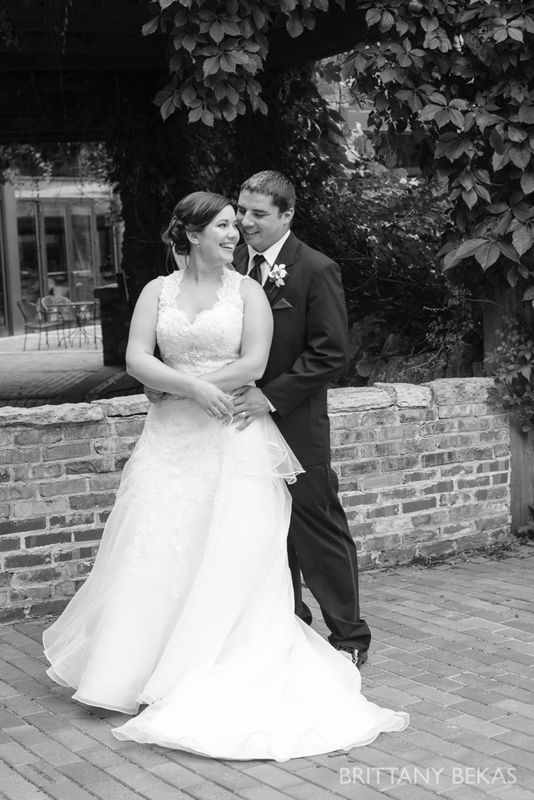 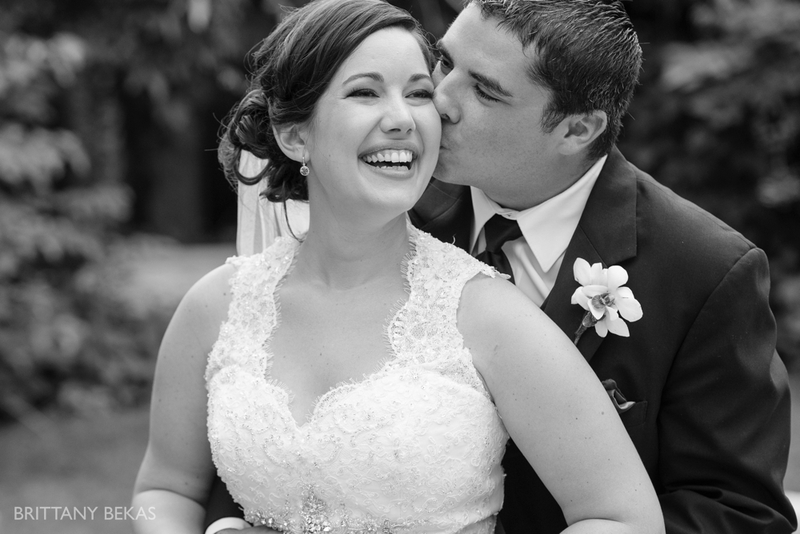 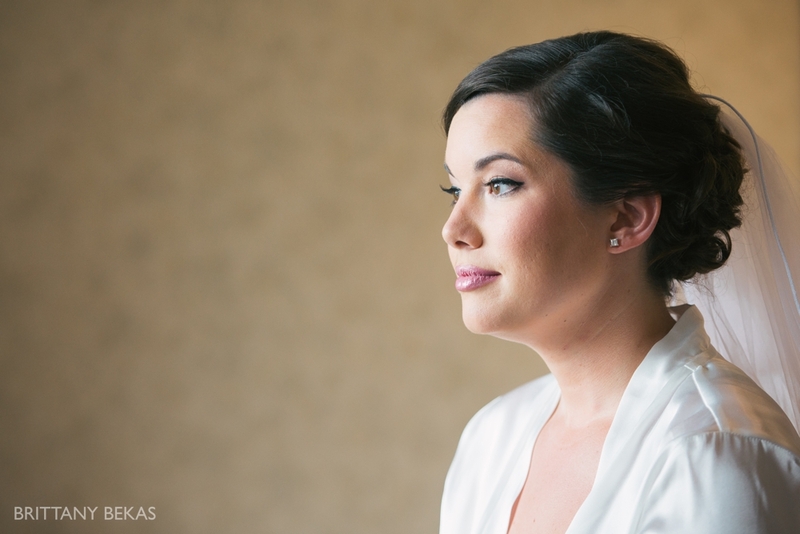 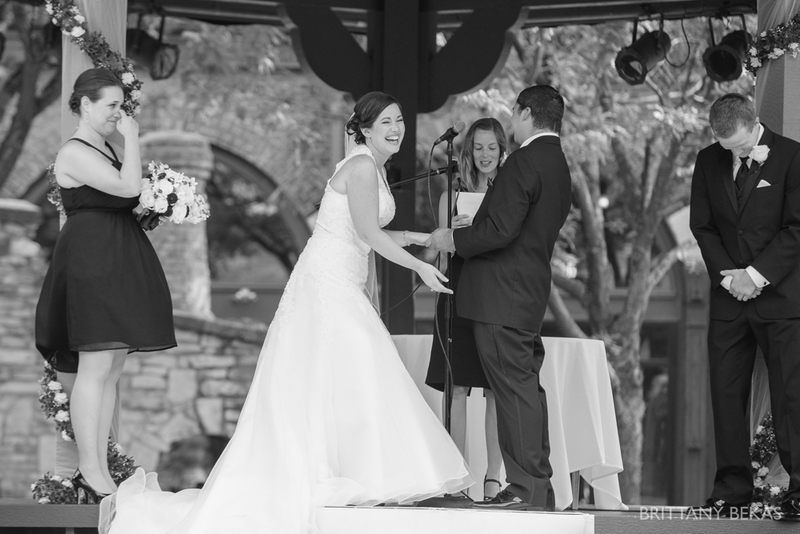 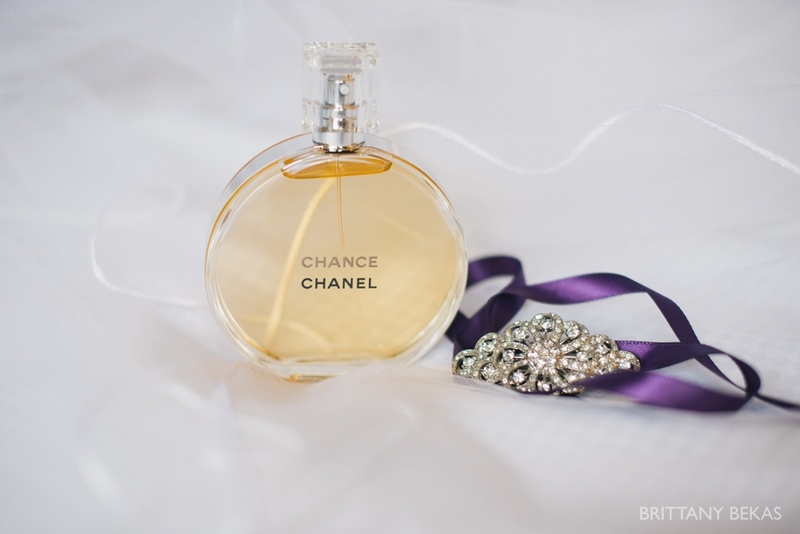 As the rain drizzled down, Danielle wrote out her vows with a smile beaming across her face. 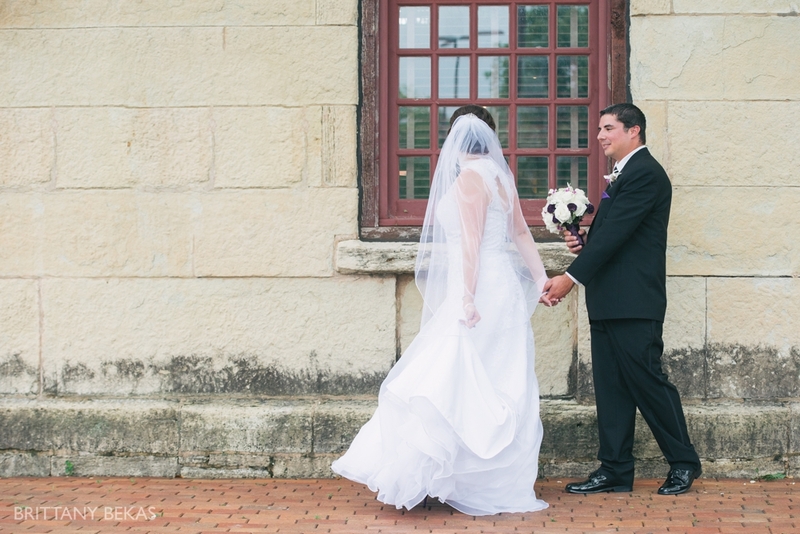 The July day wasn’t the sunny afternoon that every bride hopes for, but the rain couldn’t ruin Danielle’s day because it was finally the day Danielle and Ryan would promise to be there for each other … through the rain … the shine … through it all. 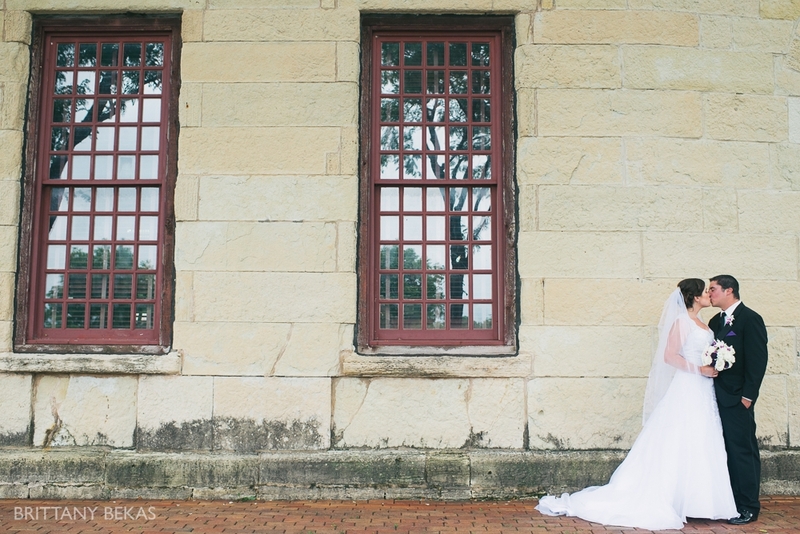 Just after Danielle got dressed, the skies cleared and the sun peaked through the clouds. 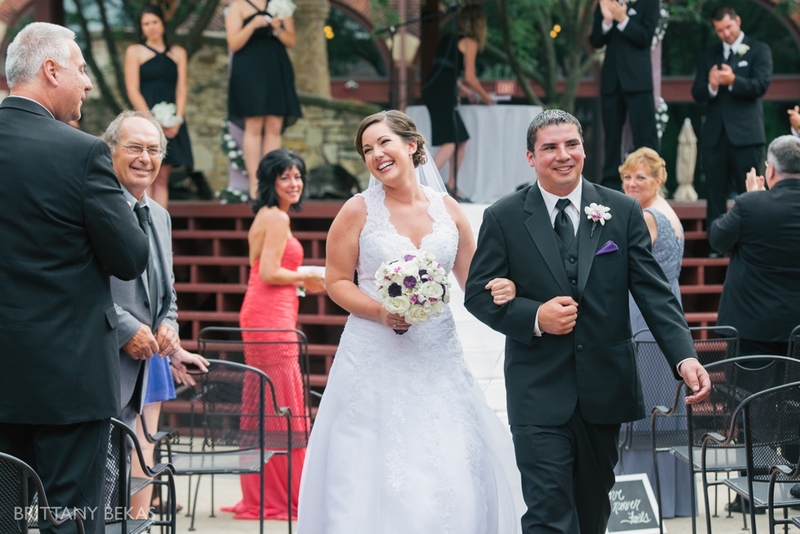 Her and Ryan were going to get the day they dreamed of: a beautiful outdoor wedding at Two Brothers Roundhouse among their friends and family. 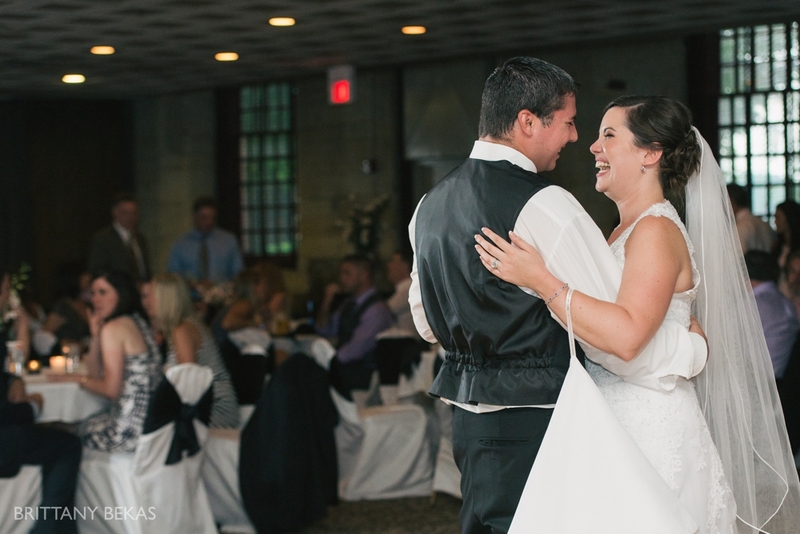 As their friends and family talked about Danielle and Ryan’s relationship, they only reaffirmed the love that these two have for one another. 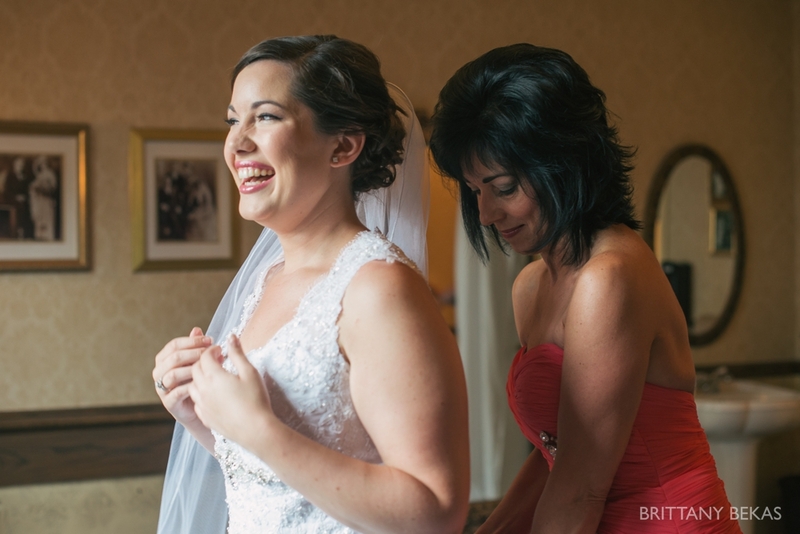 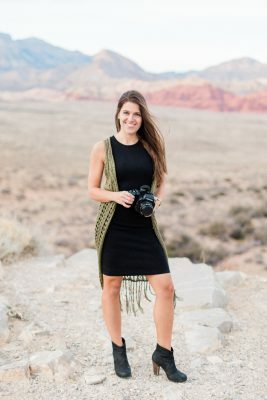 They recounted stories about them growing up and talked about how Danielle was somewhat of an overachiever – laughing as they recalled the day she came home upset about getting a B in school. 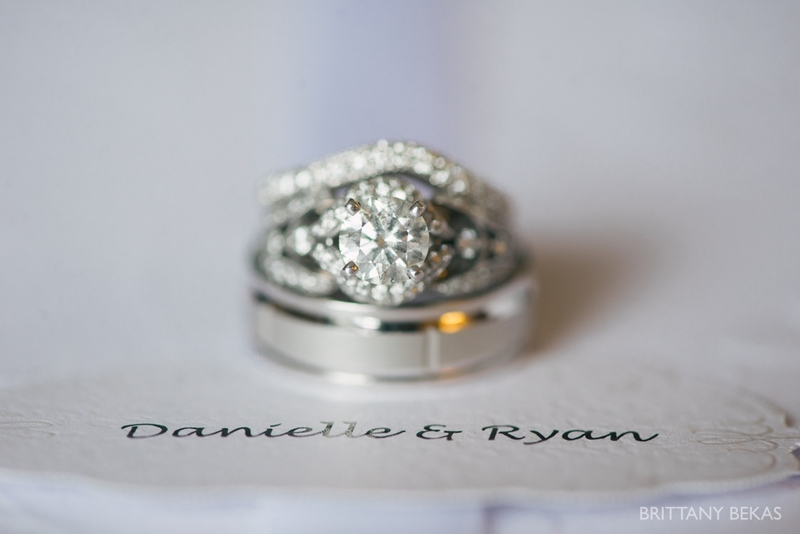 And as they shared these stories, they confirmed that Ryan was truly the perfect match for Danielle … not only because of how he compliments her personality or how he loves her unconditionally, but also because Danielle settles for nothing less than perfect. 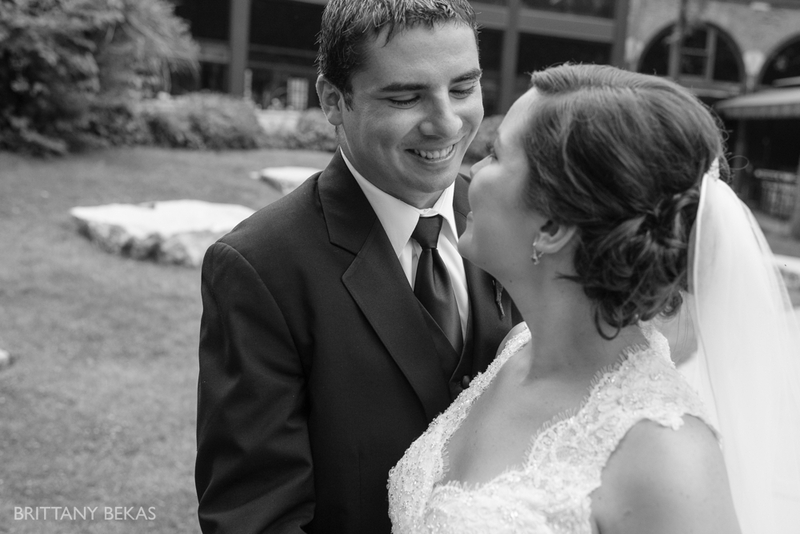 And anyone who knows these two can tell that they found their soulmate in each other. 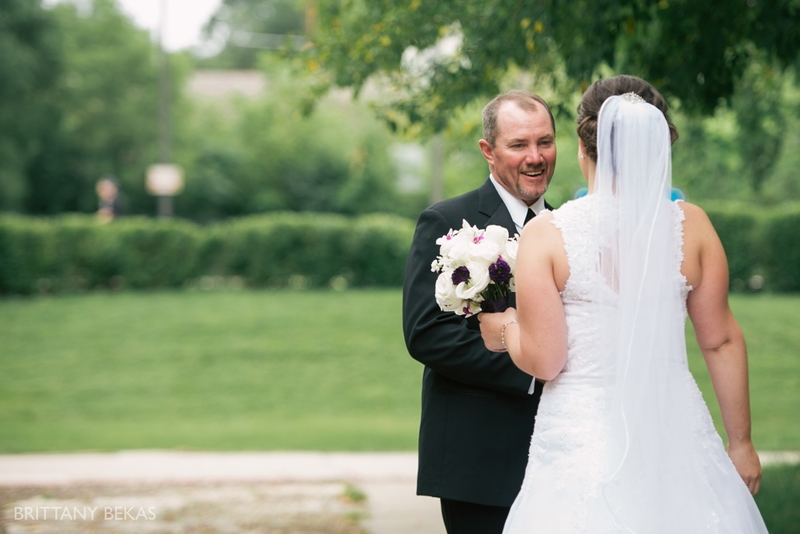 Danielle decided to have a first look with her Dad after she was dressed … and I couldn’t have been happier. 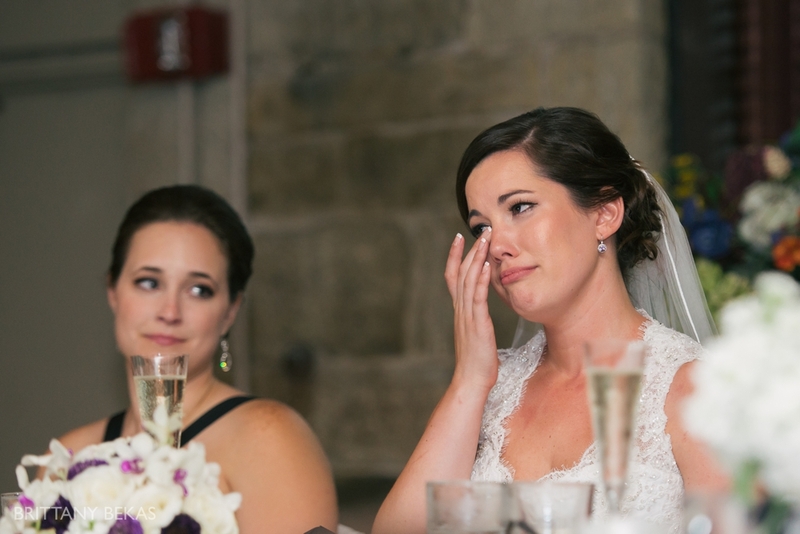 First looks always are so special and emotional and this was no different. 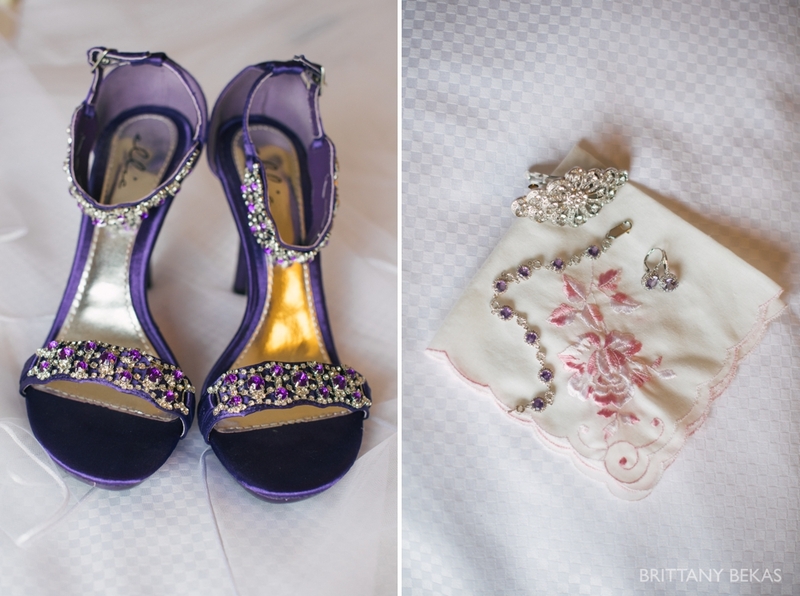 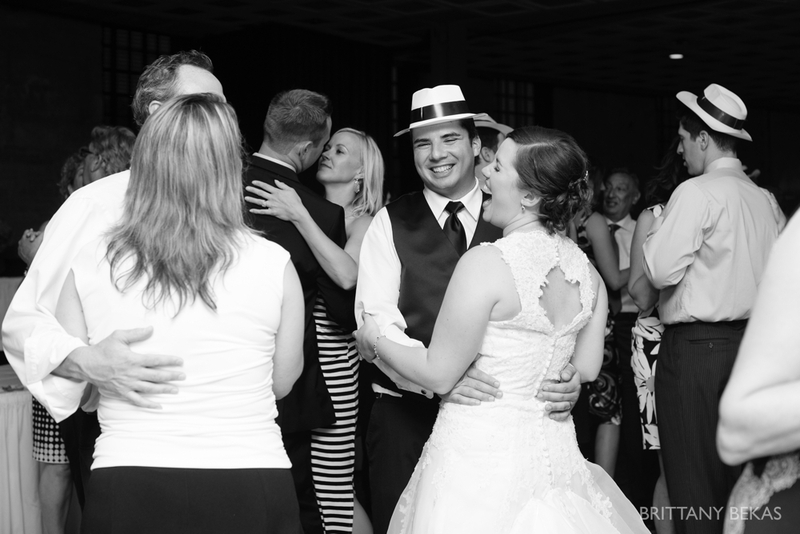 Danielle and Ryan’s wedding party was so much fun and a blast to photograph. 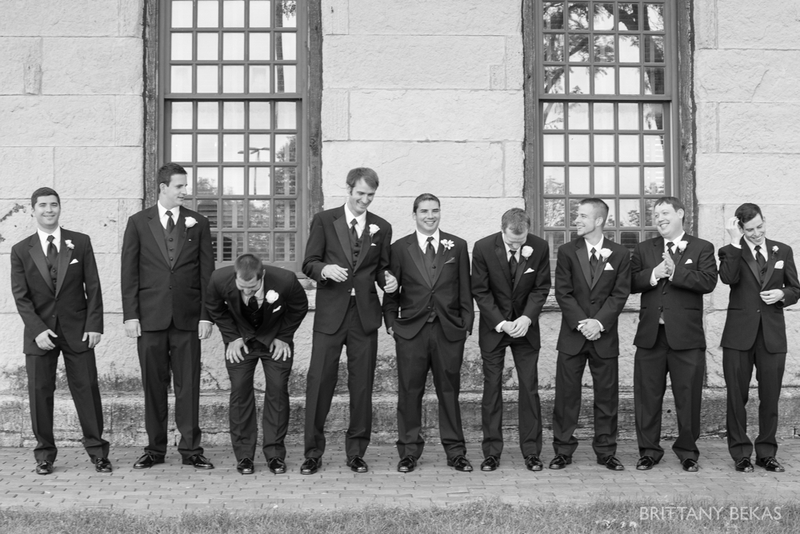 We were lucky to use all the great area of Two Brothers Roundhouse for photos. 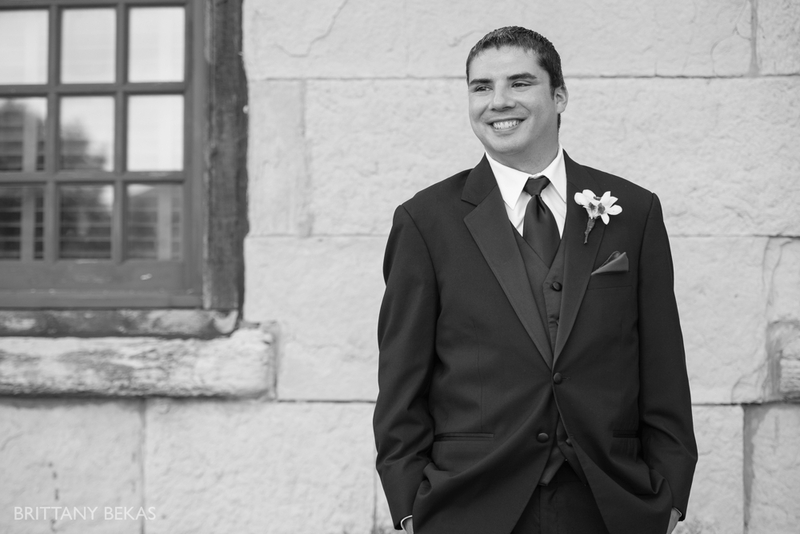 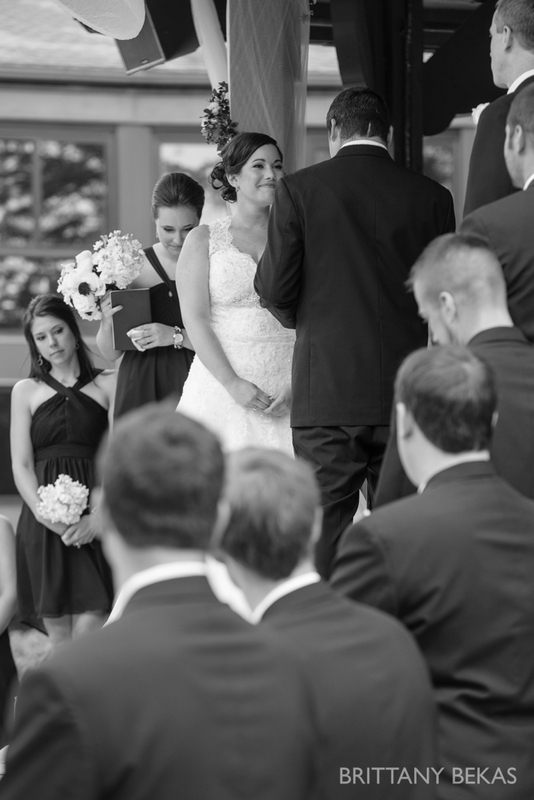 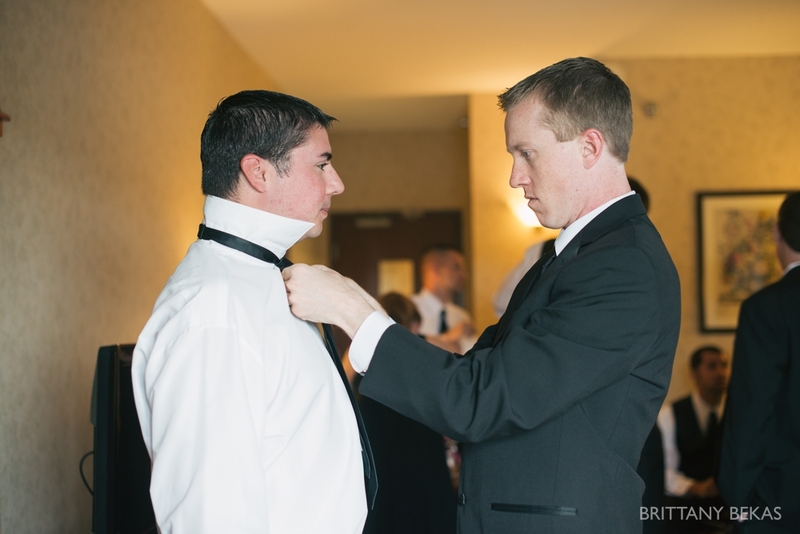 Ryan and Danielle wrote their own vows which I always love …. 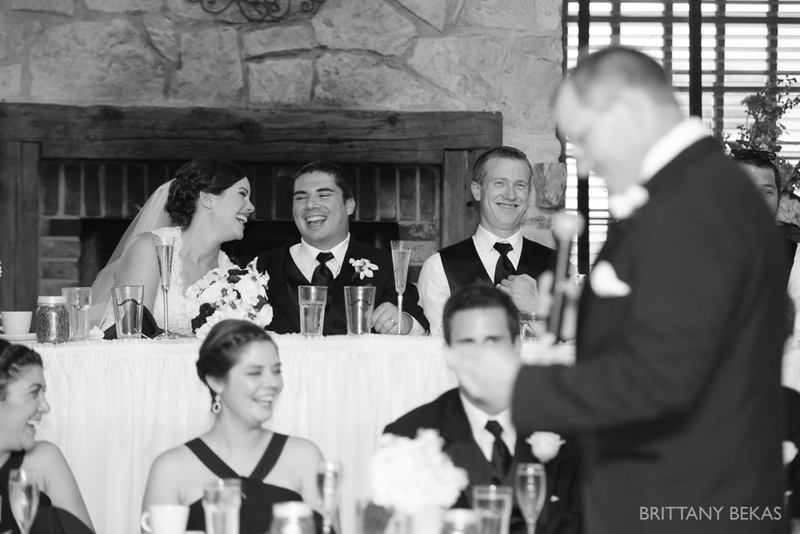 and it made for so many magical moments during their ceremony. 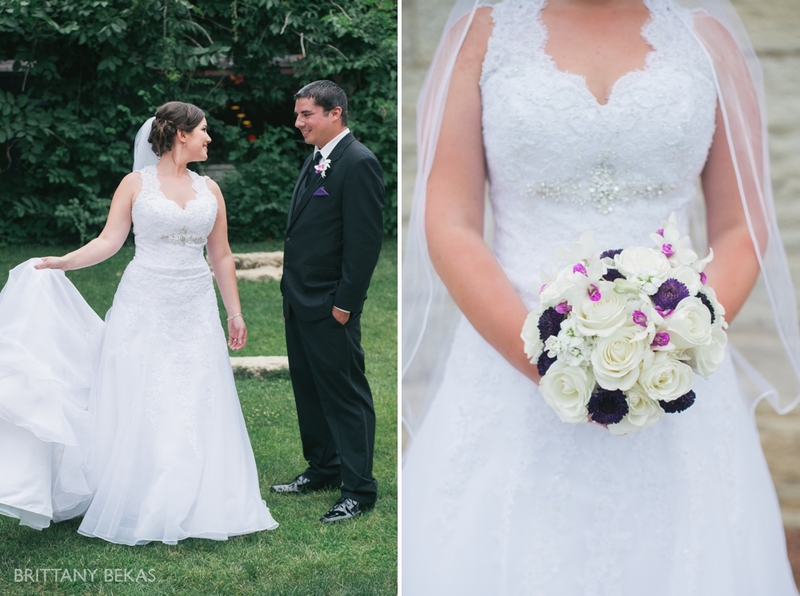 Ocie Florals designed the most gorgeous bouquet for Danielle. 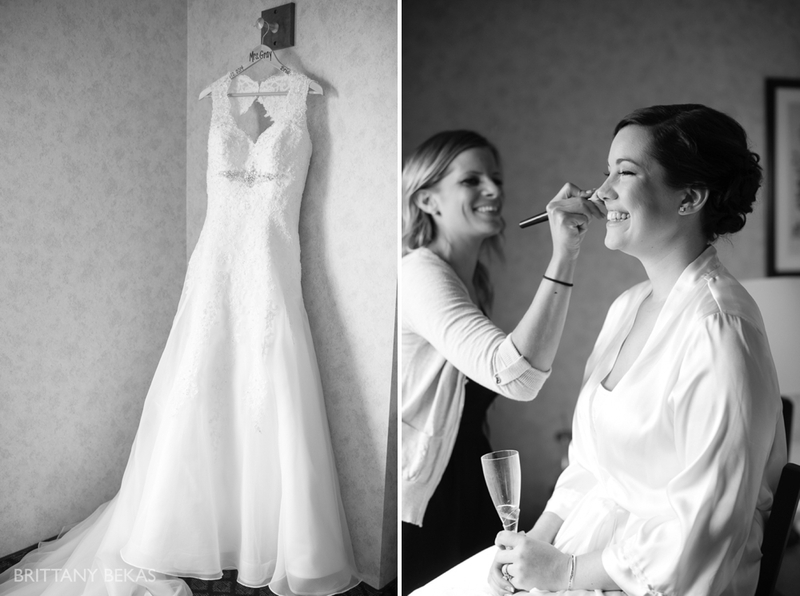 A very special thank you to the creative team members who made this day so special for two wonderful people.